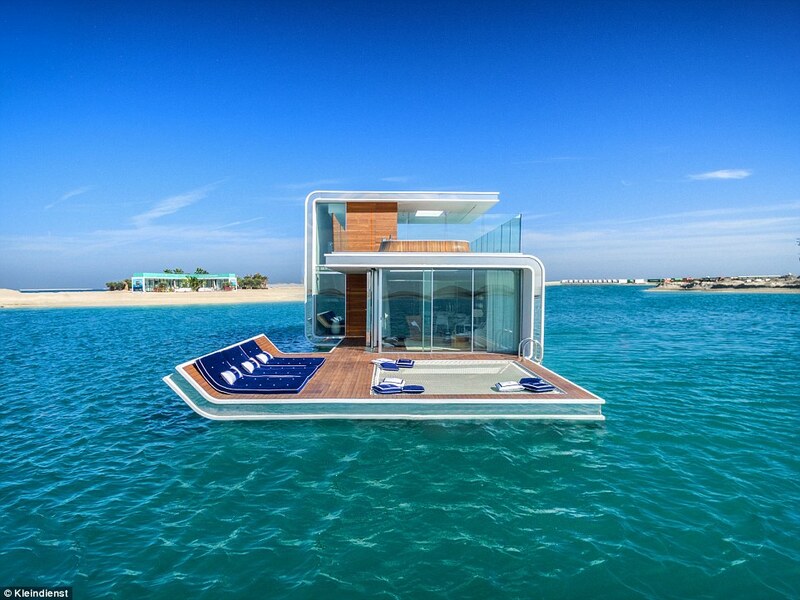 ‘Dubai’s crazy awesome floating villas now exist in real life’. That was the heading on Huffington Post this month. At first they were a little bit skeptical, because ‘the rendered photos looked too good to be true’. 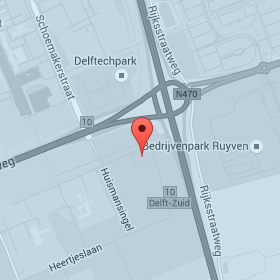 So were we, but it is. Here’s a video of the construction of the floating Seahorse. You can find more pictures and video’s here. We think this is a very interesting example of floating development, because it provides a habitat both for humans as well as for life below the water surface. 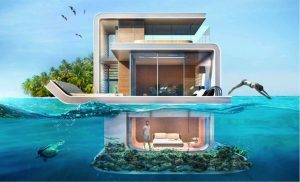 We’re really curious to see how the artificial coral reef will evolve and how nature beneath and above the water surface will respond to the villa. So we would advice to have this monitored and researched to further improve floating development with a positive impact on our planet.